Electric 4 solid element cooktop is rated 5.0 out of 5 by 2. 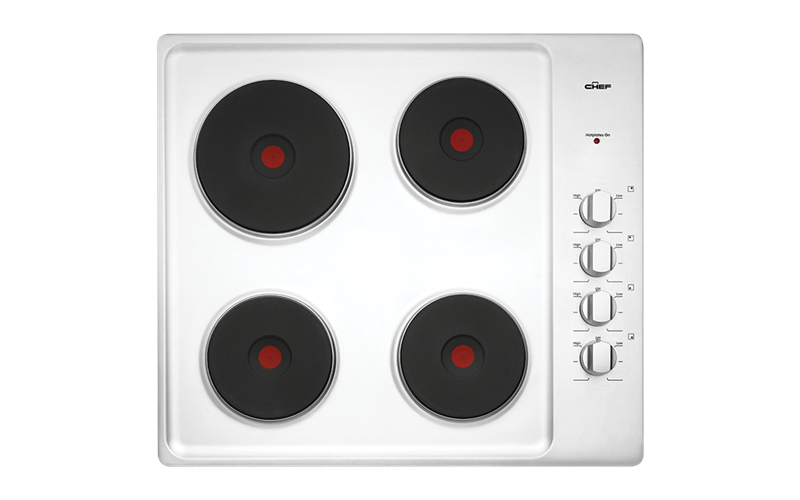 Rated 5 out of 5 by leongarthur from Great Cooktop I bought this cooktop about a month ago. It is good value for money and it works very well. The heat settings are precise and instant. Easy to clean.